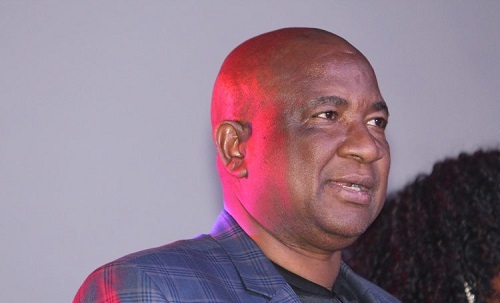 ZIFA president Philip Chiyangwa has explained the decision to let Sunday Chidzambwa and his technical team guide the Warriors for the upcoming CHAN 2018 qualifiers. Chidzambwa lead the Warriors to a record 5th title at the weekend and became the most successful coach in the competition as well. Rahman Gumbo had been set to take charge of the CHAN campaign but ZIFA seems to have had a change of heart after the impressive Cosafa Cup campaign. “We felt that continuity was integral in this cause and this create a strong bond between the players and the technical team Chiyangwa told the association’s official website. “This technical team has made us and the nation proud by winning a historic fifth COSAFA Castle Cup and we have made a decision that they (technical team) will take charge of the 2018 CHAN qualifiers to ensure that we qualify for the finals in Kenya. “There is a lot of potential in both the technical team and the players going forward and we saw no reason to disturb this momentum. 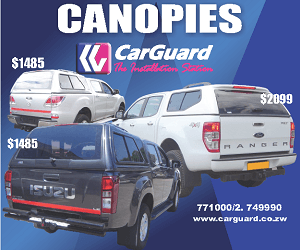 “We are happy with the work they are doing and as we head to Namibia, we wish them success again. “On our part as Zifa, we will strive to provide a smooth working environment to ensure continued success of all national teams and we remain indebted to ZPC Kariba and Dynamos for letting us have their coaches during the course of the season added Chiyangwa.